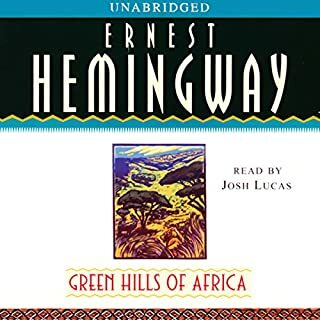 A blend of autobiography and fiction, the book opens on the day his close friend, Pop, a celebrated hunter, leaves Ernest in charge of the safari camp and news arrives of a potential attack from a hostile tribe. Drama continues to build as his wife, Mary, pursues the great black-maned lion that has become her obsession. 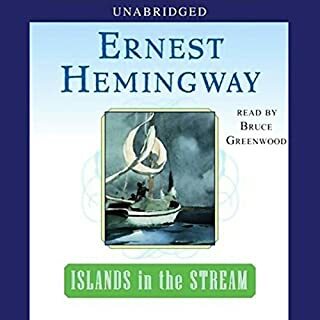 Spicing his depictions of human longings with sharp humor, Hemingway captures the excitement of big-game hunting and the unparalleled beauty of the scenery. 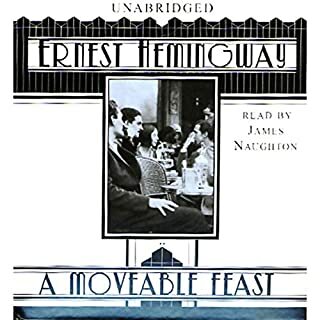 Ernest Hemingway's first new book of fiction since the publication of A Farewell to Arms in 1929 contains 14 stories of varying length. Some of them have appeared in magazines but the majority have not been published before. The characters and backgrounds are widely varied. "A Clean, Well-Lighted Place" is about an old Spanish Beggar. "Homage to Switzerland" concerns various conversations at a Swiss railway-station restaurant. "The Gambler, the Nun, and the Radio" is laid in the accident ward of a hospital in Western United States, and so on. 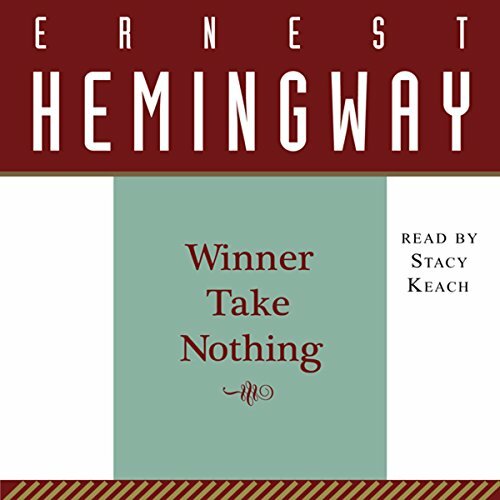 Stacy Keach was born to read Hemingway. 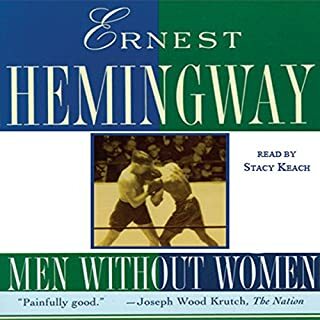 Stacy Keach makes Slattery, Hurt, Campbell--all the other Hemingway narrators--unlistenable. Good book of short stories. 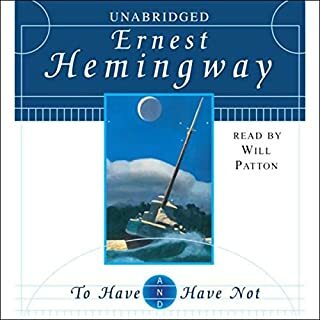 I have just been on vacation to Key West and visited Hemingway's home there. Visiting his home gives a new perspective on his work. Please split up the separate stories! 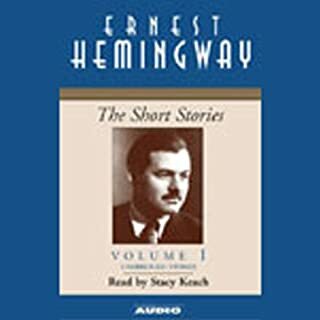 Some great short stories, nicely read by Stacey Keach. Unfortunately, the collection of stories is split into four, rather than being split into the separate short stories.